If you are new to the MemberCard Mobile App, just follow these simple steps! Downloading the app is very easy. You can download the app for either iPhone or Android devices by searching “MemberCard” in the Apple App Store or on Google Play. If you are a new or renewing member, the activation code will be embossed on the front of your CPT12 MemberCard. If you are a member who was recently issued a card, you can request an activation code online or call MemberCard at 800.423.7645. Once you have created your account, you can search benefits by location or name. 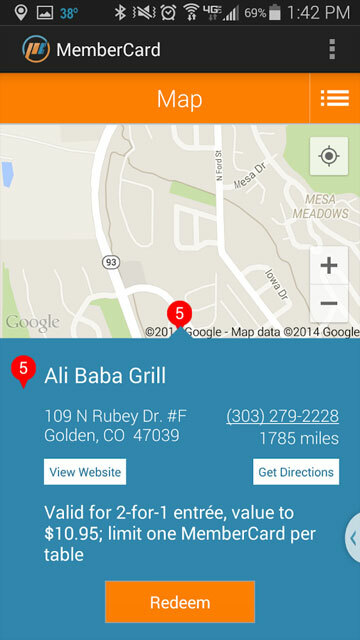 Offers will be located by GPS and appear as a list on the app. You need to be at the establishment in order to redeem an offer. When you are ready to pay, show your phone to a staff member. 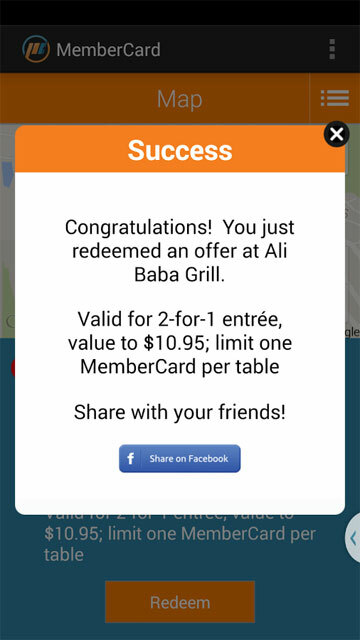 Simply tap the “redeem” button on the screen. 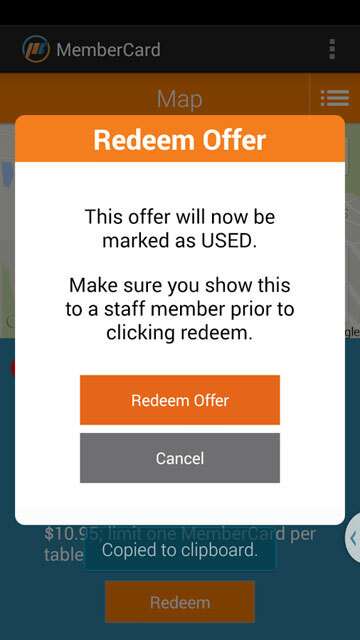 The app will then mark that benefit as “used,” helping you keep track of remaining offers!